Hartalega Holdings Bhd is the largest nitrile glove manufacturer in the world. The key to maintaining an edge in the cut-throat glove manufacturing sector, is to bring down cost through manufacuturing efficiencies. This is an area where Kuan Mun Leong is leading the charge for Hartalega. An engineer by training, he started his career in the renewable energy sector before joining his family company, Hartalega in 2001. He was instrumental in the manufacturer’s successful registration with the United Nations Framework Convention on Climate Change and oversaw several projects to expand the capacity of the company. 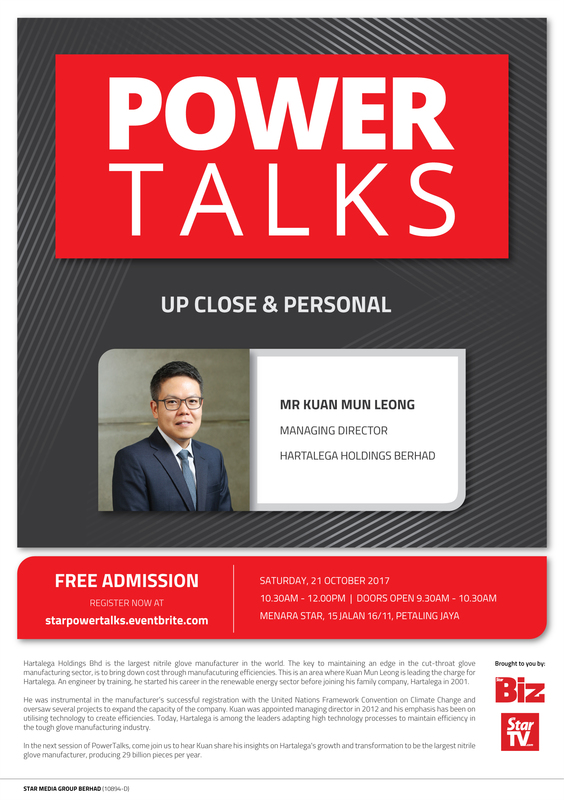 Kuan was appointed managing director in 2012 and his emphasis has been on utilising technology to create efficiencies. Today, Hartalega is among the leaders adapting high technology processes to maintain efficiency in the tough glove manufacturing industry. 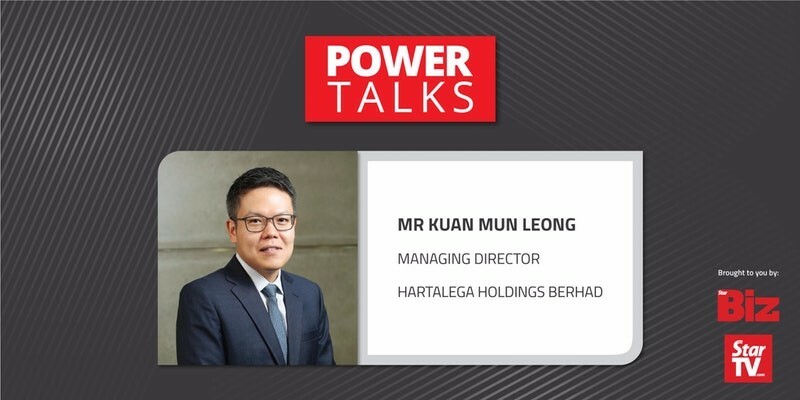 In the next session of PowerTalks, come join us to hear Kuan share his insights on Hartalega’s growth and transformation to be the largest nitrile glove manufacturer, producing 29 billion pieces per year. Click on the green ‘REGISTER’ button to get your ticket(s)!